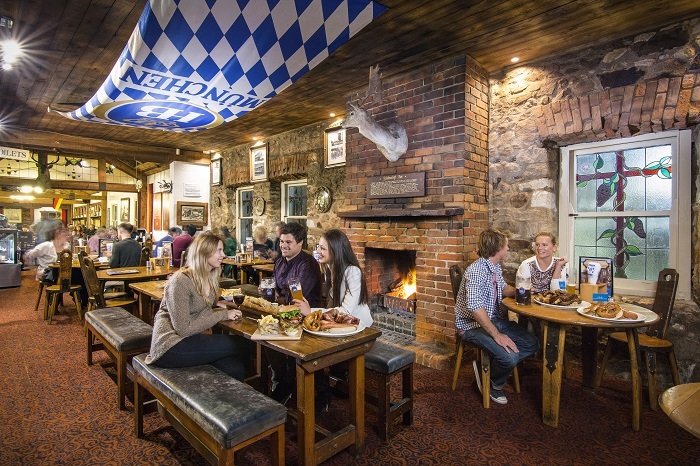 Spend the afternoon exploring the delights of Adelaide and the Bavarian village of Hahndorf on this introductory tour of the region. 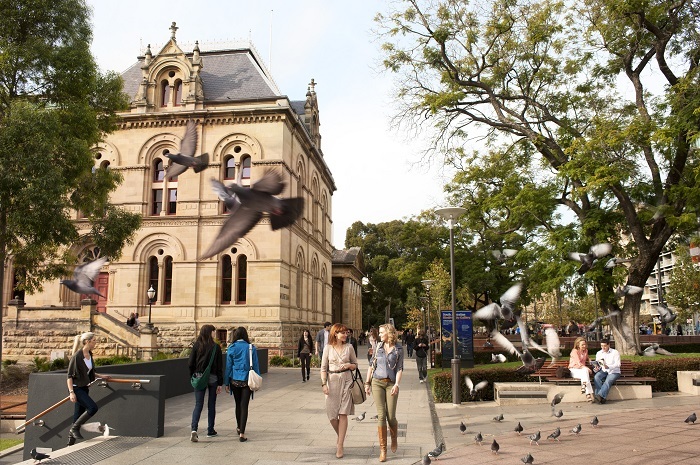 Delve into the quaint charm and rural character of the old Germanic settlement, as well as get to know the top sights in Adelaide, including its best cultural and historic hotspots. 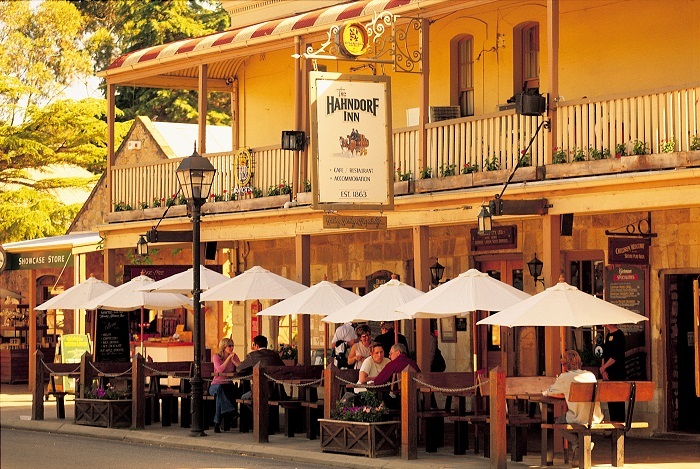 Book the Adelaide and Hahndorf Tour to experience these charming areas of South Australia. We’ll drive past Chinatown and check out the vibrant Central Market, before we head to the heart of the city and marvel at the impressive architecture of Victoria Square. Then we’ll move onto St Francis Xavier Cathedral and soak up the hustle and bustle of King William Street. Then it’s on to the spectacular North and East Terraces that separate city life from the sprawling parklands. 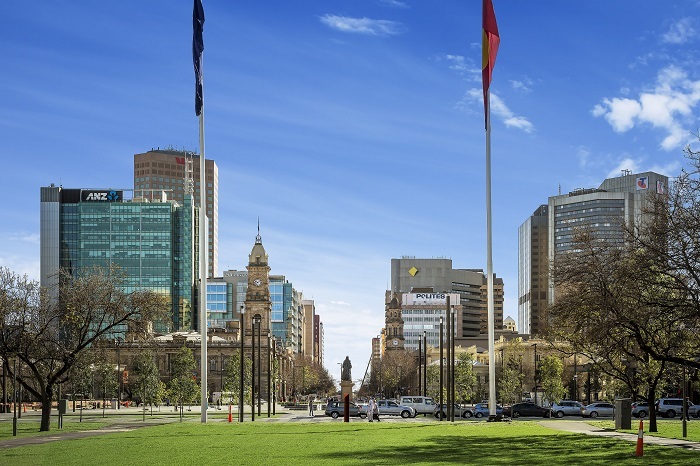 Here, you can discover the manicured gardens and parks that spread out from Adelaide’s city centre. 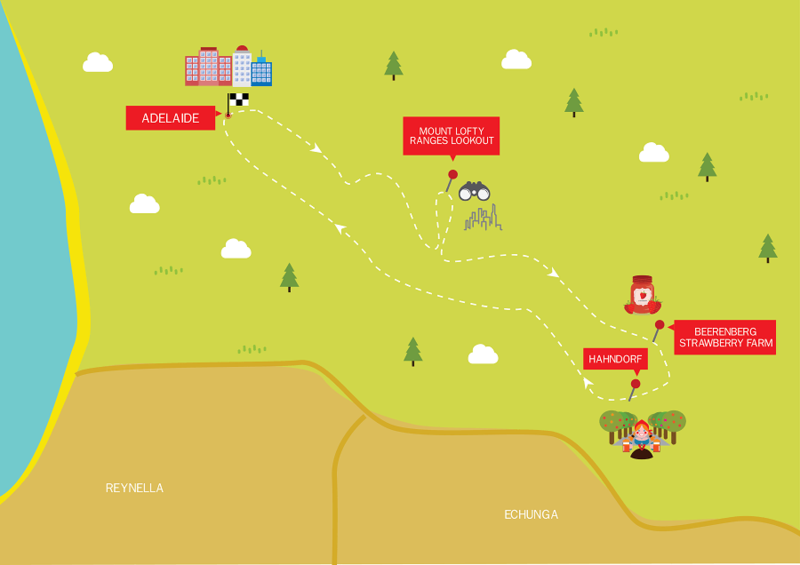 Afterwards, we’ll stroll down Hutt Street, where many of the city’s top eateries, bars, and cafes are, before we climb Mt Lofty Ranges and marvel at the incredible views over the city. We’ll then make our way through the rolling hills of Piccadilly Valley, checking out the quaint villages of Crafers, Stirling, and Aldgate in the Adelaide Hills. Amidst the countryside, we’ll stop off at Bridgewater to see the Bridgewater Mill and Waterwheel, before heading on to Beerenberg Strawberry Farm. 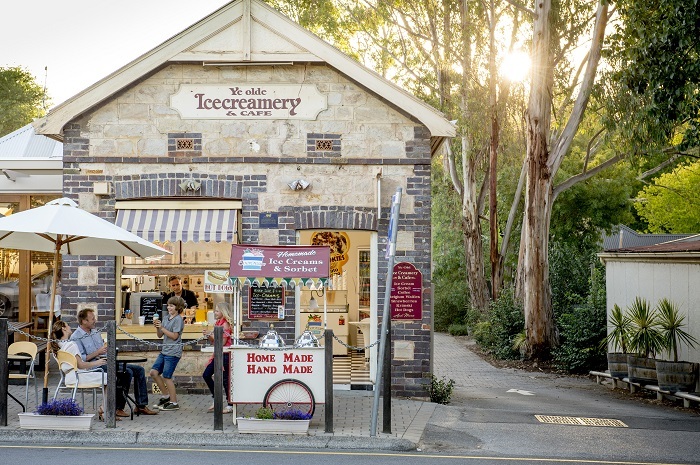 Finally, it’s time to head to Hahndorf, Australia’s oldest German settlement that’s bursting with character and charm. You can explore the Elm-lined boulevards, dip into boutique shops, and tuck into afternoon tea or a traditional German beer in one of the many bars and cafes. We’ll then head back to Adelaide, where your trip down memory lane unfortunately comes to an end.